Kids Matter is being delivered to communities across Saskatchewan in partnership with Prince Albert Mobile Crisis. Through Kids Matter, we aim to teach children that it is never okay for someone to hurt them, that they never deserve to be hurt, and that there are always ways to get help. When adults support children in developing their understanding of healthy, positive relationships children are more likely to seek help; reducing their risk for victimization. Just as we teach fire safety, educating children about personal safety and abuse in an appropriate way helps prepare them for potentially dangerous situations. Although it can be uncomfortable to talk about abuse and violence, prevention education and early intervention are the best ways to empower children to be healthy, strong and safe. 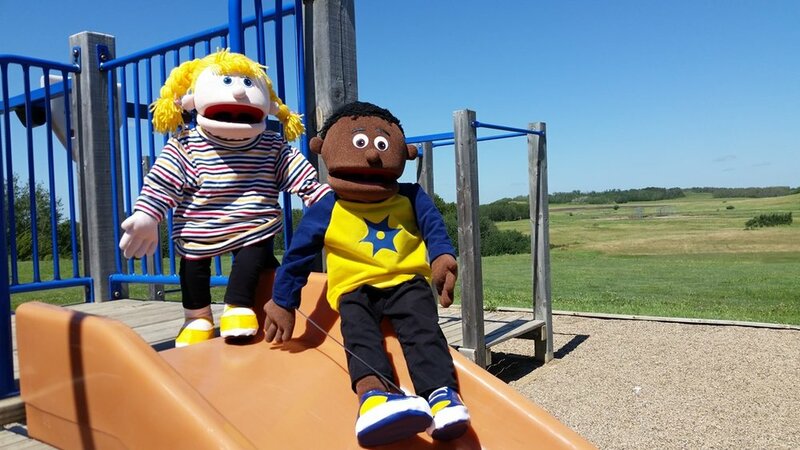 Kids Matter presentations include a combination of puppetry, body movement, interactive discussion and skill-building activities to help provide important safety information in an entertaining and child-centered way. Puppet shows can be fun, but we acknowledge the sensitive and sometimes difficult nature of talking about violence and personal safety. We use a trauma-informed approach during the presentations and while developing the material to help children feel safe, confident, and comfortable during the presentation. Pre-presentation and follow-up packages are provided to educators to help you prepare for the presentation and contain resources to help you continue the discussion about personal safety with your class after the Kids Matter facilitators have left. Presentations are designed for children ages 5-12 and each presentation is approximately one hour in length. 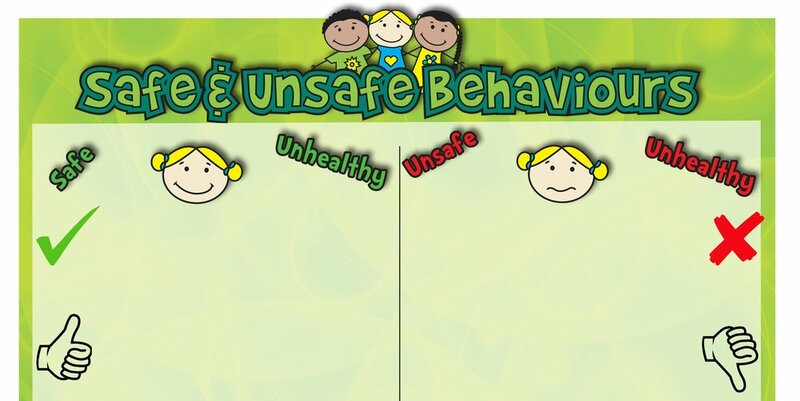 The presentation for ages 5-8 focuses on personal safety and abuse prevention, while the presentation for ages 8-12 addresses personal safety, and responding to bullying and interpersonal violence. The group size for each presentation can be no more than 40 children. If possible, we prefer to coordinate multiple presentations in a community or region to help maximize our reach. The Kids Matter presentation fee is $275 per presentation. This fee includes a Kids Matter gift for each child, teaching and community resources for staff, and valuable information for children about personal safety in a fun and interactive way! The applicable costs for facilitator travel and accommodations also apply. If needed, Kids Matter teams can work with your group to secure sponsorship to cover presentation costs. The first step in booking a Kids Matter presentation is to send us a request online. CLICK HERE to access our online booking request form. If you have any questions about Kids Matter, contact our Kids Matter Program Coordinator at 306-565-3199 or kidsmatter@stopstoviolence.com. We thank the Community Initiatives Fund for their continued support of Kids Matter!